Salento “hit-and-run”? No worries: we’ve listed below the main attractions you cannot miss on a two-night holiday in Puglia! By accessing the entrance via Villa Tafuro, you will easily find a parking space for your car. From here there is a 15 minute walk through a small wood, which opens up on the mystical bay. Afternoon: Have a tour in the old town in Lecce. 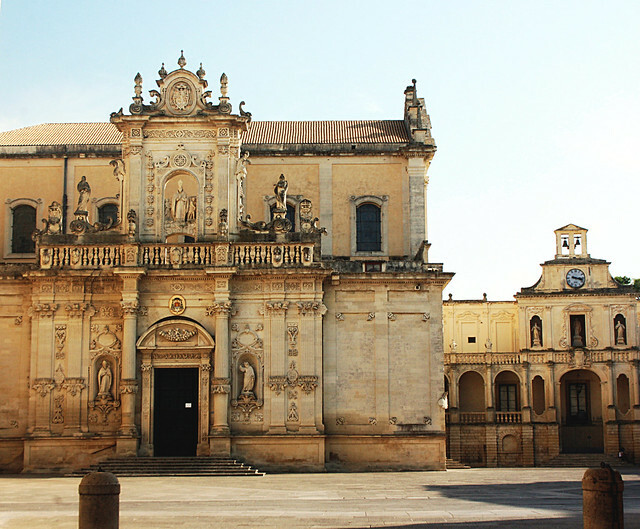 The old town in Lecce is the heart and sould of the Salento art, with the Barocco style and the famous Lecce stone which dominate the whole landscape, by being largely used to decorate various palaces and cathedrals. In the main square, Piazza Sant’Oronzo, you will be able to see the ruins of the Roman Amphitheatre and maybe greet the statue of the town protector Sant’Oronzo, by stepping on the mosaic drawing of a female wolf which is said to be a good luck charm. Gallipoli is the main centre for entertainment in the area, both for the young and less-young crowds. We recommend you to have dinner with seafood (obviously) in the old town, accessible via a short bridge. Try L’Angolo Blu in via Carlo Muzio for the dinner, whereas move to the town walls for a drink over a great (and very romantic) view. 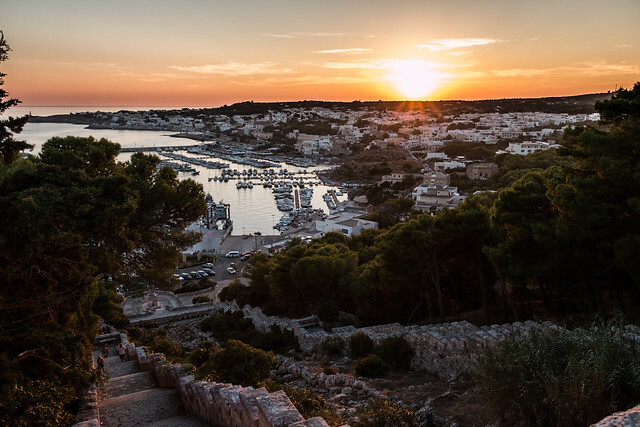 Known as la città bianca, “The White City”, Ostuni is a pearl of Salento. 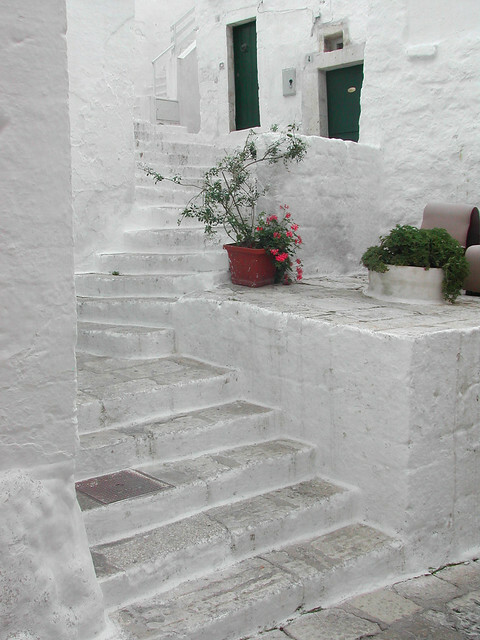 The bright white walls make a contrast with the sapphire blue sea on the horizon; you will notice that the town is a labyrinth of streets and shortcuts, with small houses built on top of each other, almost chaotically; this is due to the fact that in the past, Apulia was a territory aimed to conquer by many invasors, such as the Greeks, the Normans, the Byzantines, the Romans, and so on… and its structure is actually perfect for confusing the invasors! Baia Verde location has crystal blue waters and sandy beaches throughout, however as we like undiscovered places, we advise you to stop by Punta della Suina for a dive. As the aforementioned Porto Selvaggio, this location is to be reached by walking through a small wood, which is considered one of the lungs of Salento. Visiting Santa Maria di Leuca will be very interesting, as this stands on the southernmost tip of Salento. It is called “the land between two seas”, as it is here that the Adriatic Sea from the East and the Ionian Sea from the South West meet. Thanks to its strategical position, Leuca have seen many people passing by. To give you a reference, poeth Virgil dedicated a passage to this land in his third book of The Aeneid. On the coastal road between Otranto and Leuca, stands the Gibò club, which will give you a great view over the lights of the town and great music to dance to. 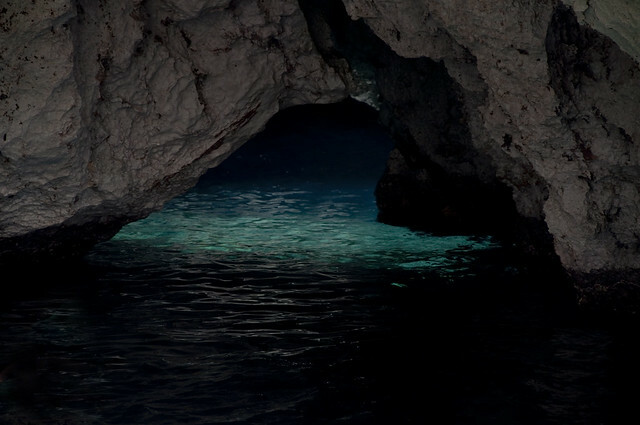 Leave the GoPro aside for a minute, because the lights and colours of the Grotta Verde, italian for Green Cave, can only be experienced live. This is meant to be lived 100%, and not behind a camera lens. 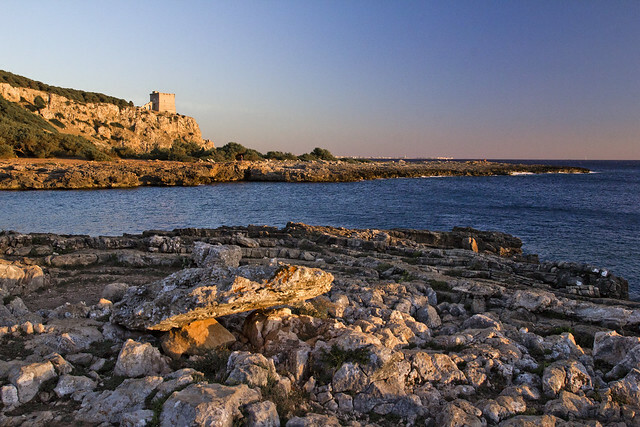 When in Otranto, you can’t miss a visit at the Aragonese Castle and the cathedral storing 813 human bones, belonging to the Otranto martyrs. They were local inhabitants, who were killed in 1480 by the Turks for rejecting to convert to Islam. In addition to a huge historical and artistic heritage, this town also offers many squares where to sit in the sun or “tourist around”. Time to leave: we hope you spent a great weekend in Salento, rich in history, traditions, sun and good food. A famous Italian comedian once said, that when you visit Southern Italy, you’ll cry once, on departure. We hope you see you coming back soon then. 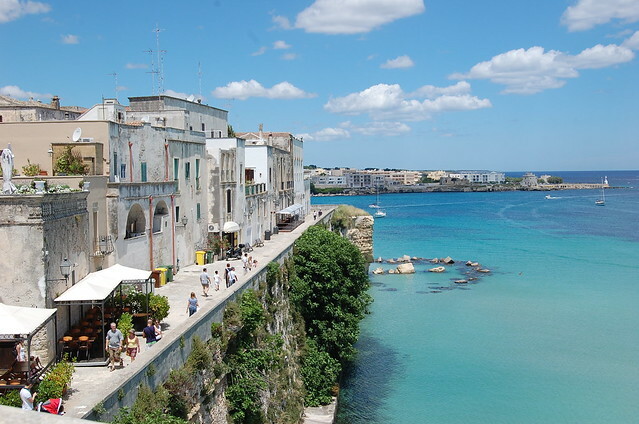 Are You Looking For An Accommodation To Go On Holiday To Apulia? 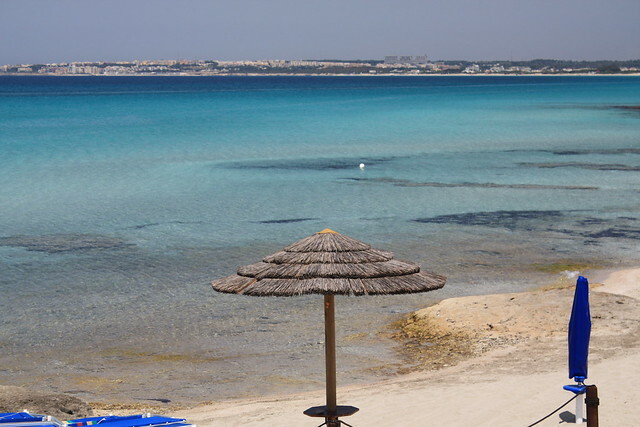 Check Out Our Best Deals For Last Minute Hotel In Salento!